I am pretty sure there’s nothing more attractive than a very old stone wall draped with plants. 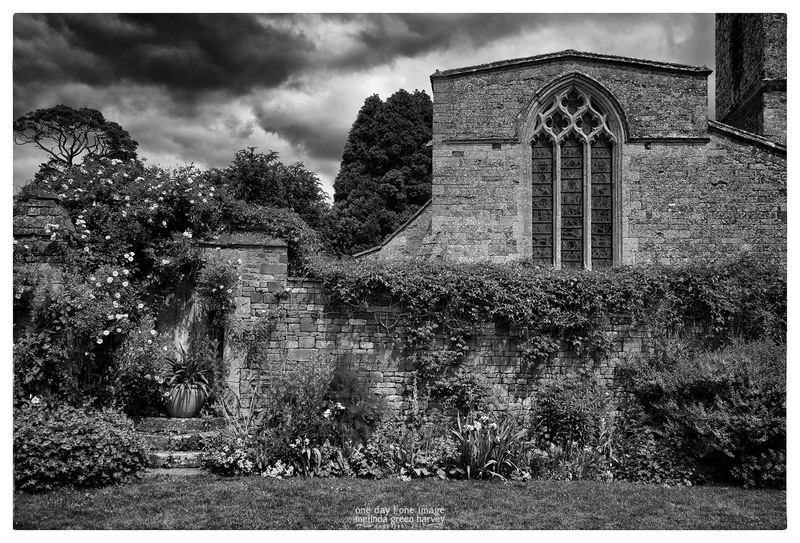 Posted on October 17, 2017, in Photography and tagged 365 photo project, architecture, black and white photography, Chastleton House, learning to see, Leica, melinda green harvey, monochrome, Moreton-in-Marsh, national trust, national trust england, one day one image, photo a day, photography, postaday, thoughtful seeing. Bookmark the permalink. 6 Comments. Thanks – I’m from a place that’s not very lush, and I never got tired of seeing English gardens! They seemed so effortless, like they just sprung up on their own. It was a lovely spot, and I didn’t really want to leave….